East Midlands-based Neuways has been recognised as one of the top 5% of global partners by Datto, the world’s leading provider of IT business continuity and disaster recovery (BCDR) solutions. Neuways has achieved Blue status as a result of a continued commitment to delivering the highest quality BCDR solutions to their customers. This comes off the back of Neuways’ Datto Unified Continuity Partner of the Year (UK and Ireland) award in November 2018, demonstrating further recognition of their ability to deliver business continuity excellence. This means that Neuways, a national IT business, is now one of the leading providers of IT BCDR solutions in the country. 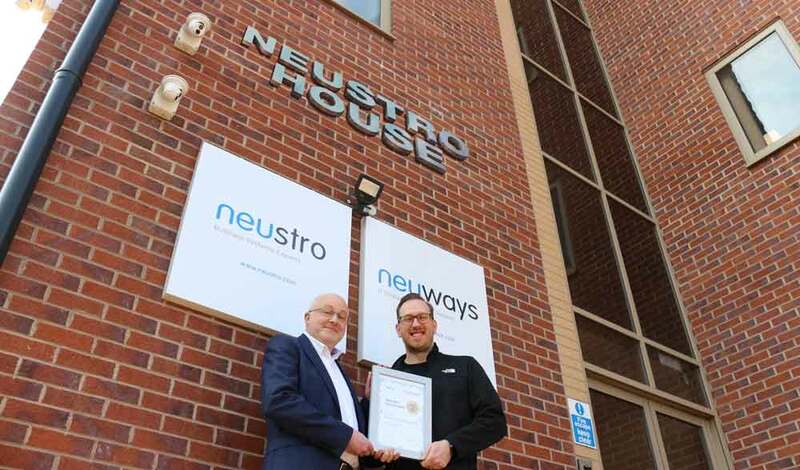 Following on from 2017’s move into a brand new £1.2 million site in Derby, Neuways has increased its head count by 50% in the past two years and continues to expand. And with turnover expected to double in the next couple of years, the future looks secure for one of the UK’s premiere cyber security firms.